More visitors, more international interest. 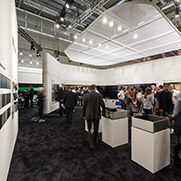 This year, interzum broke several records. 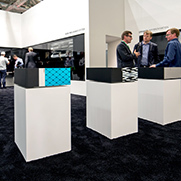 This benefitted the exhibitors: "Our stand welcomed a great number of visitors on all days during the exhibition"; this is the comment by Dirk Braemer, Managing Director of the sales company in Germany. 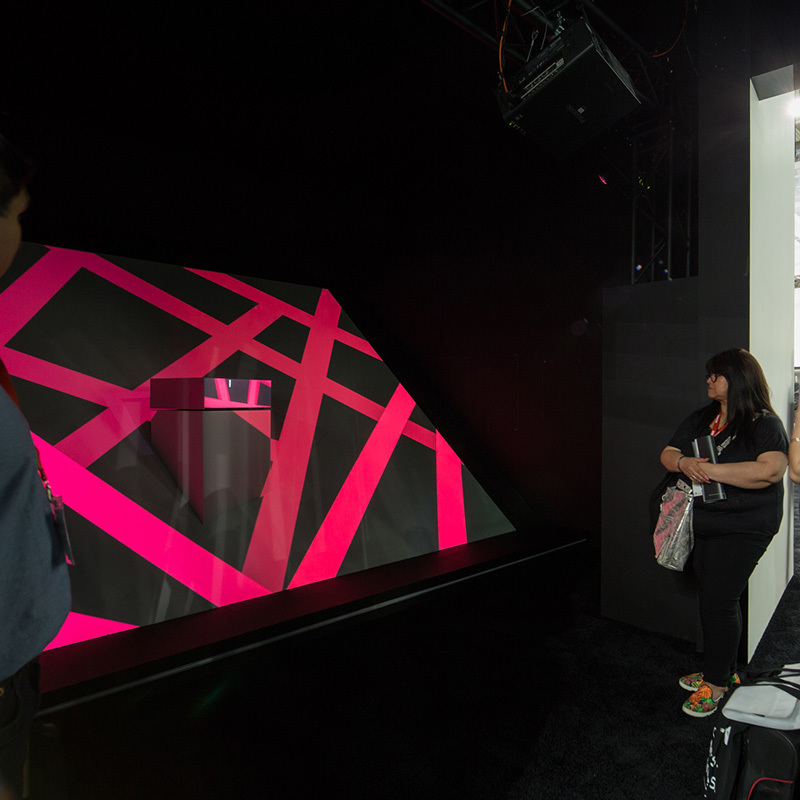 "In addition to this quantitative record we received excellent feedback. 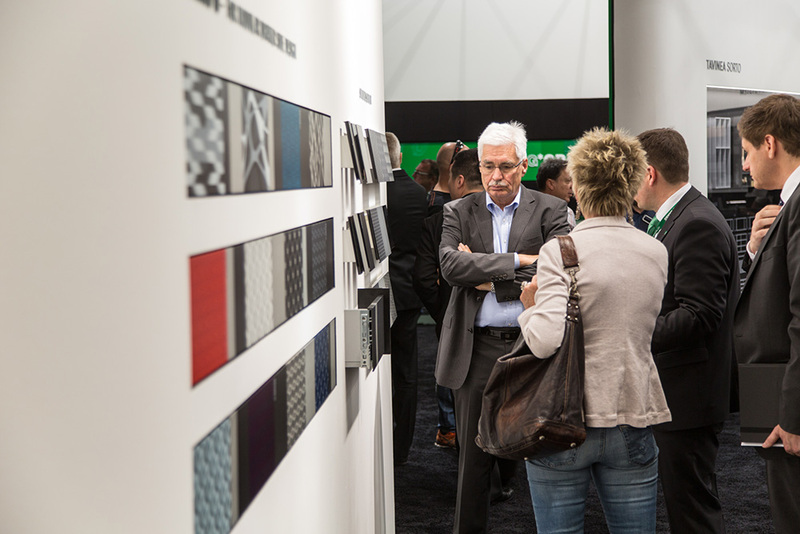 The visitors, and particularly our trade partners, were positively surprised by our new products and by the diversification of our range. 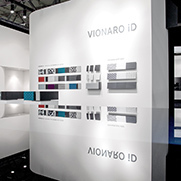 "It turned out that the Vionaro iD drawer side with its limitless options for personal styling was one of the highlights at the GRASS stand. 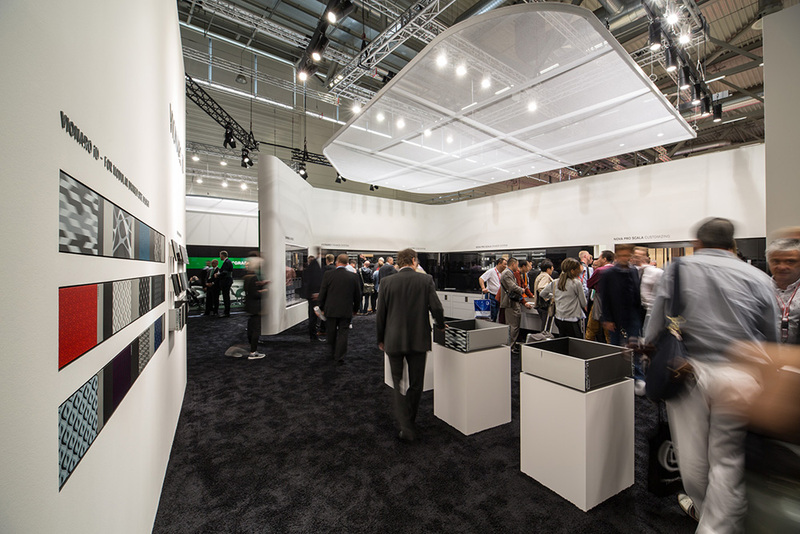 With 69,000 visitors from 152 countries, interzum 2017 surpassed all expectations. With these statistics, the exhibition has impressively demonstrated its position as a globally leading event. 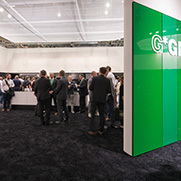 This development is of benefit to the exhibitors: "Compared to recent years we have noticed growing interest", says Andreas Marosch, Head of Marketing at GRASS. "A positive aspect for GRASS is the fact that, these days, movement systems are recognised and used by the industry as a device for creating differentiation." 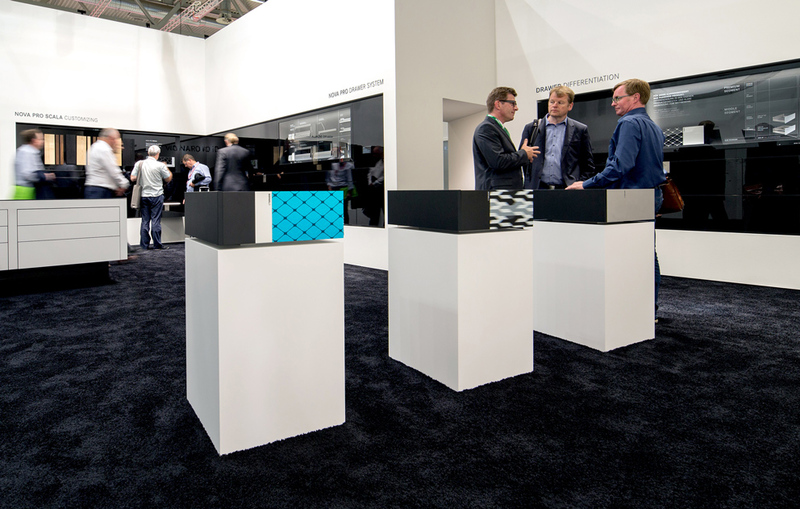 As in previous years, one of the big themes at interzum was the end customers' demand for personal styling in their interiors. 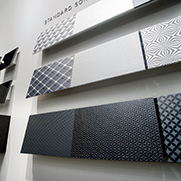 For furniture manufacturers this is one of the critical drivers of development. 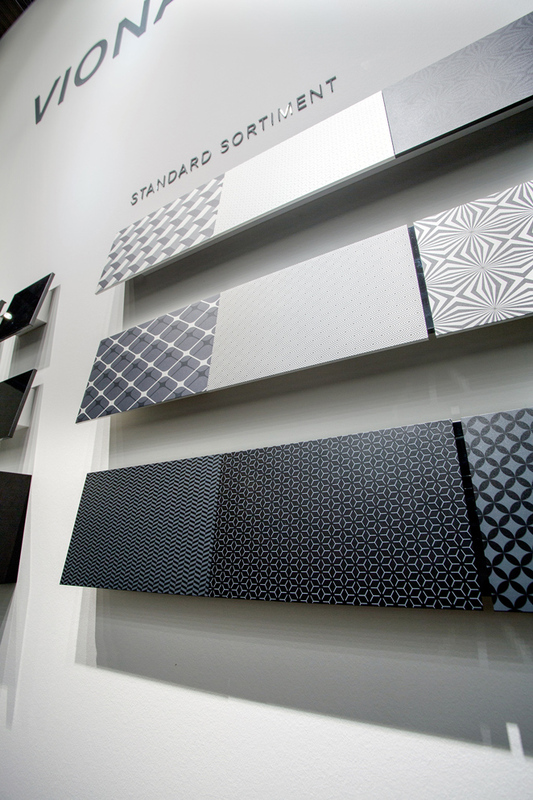 Therefore, at interzum, they were busy trying to find suppliers with innovative products that could support this trend. 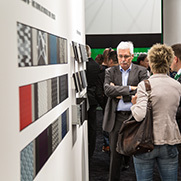 In addition to Vionaro iD, the other new products and product improvements were also received with great interest. 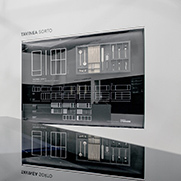 Andreas Marosch explained that "all innovations received positive feedback, including our new Tavinea Sorto interior accessory system, the closed H250 drawer of the Nova Pro Scala drawer system intended for design-conscious customers, the concealed Tiomos Hidden hinge and our new Tipmatic Soft-close system". 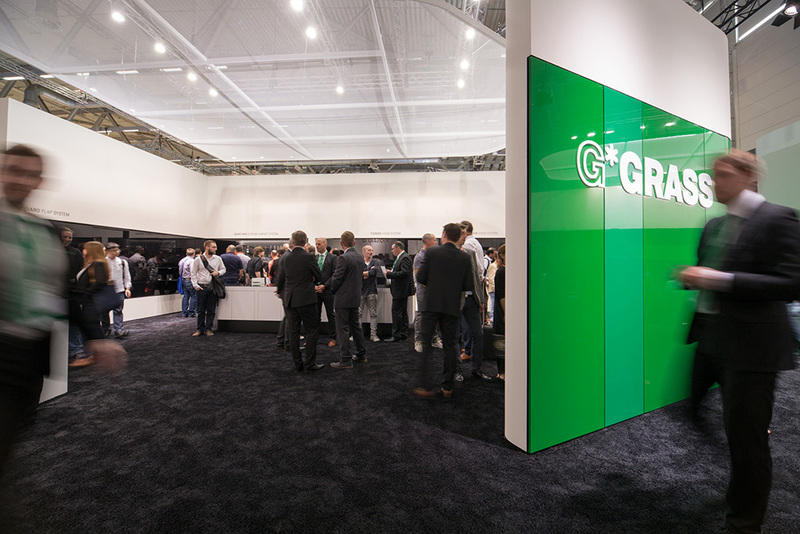 "At interzum, trust in the GRASS brand as business partner or future business partner was significantly strengthened."